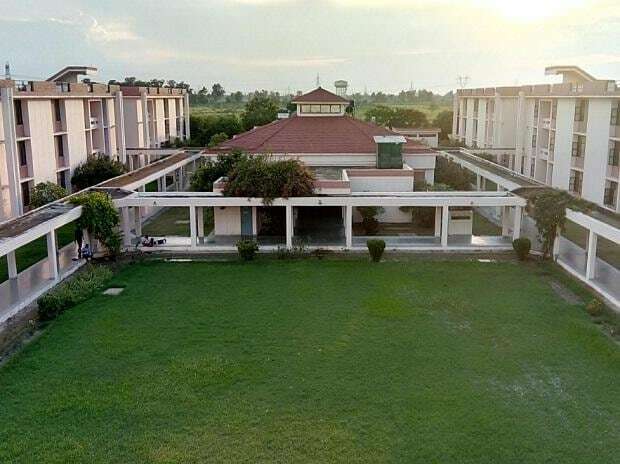 Indian varsities improved their performance in the latest Quacquarelli Symonds (QS) World University Rankings (WUR) by Subject 2019 with 22 more departments being ranked among top-200 over previous year. The latest QS WUR by Subject 2019 which ranks departments of universities across various subject categories saw 89 Indian departments at Indian Institute of Science (IISc) Bengaluru, Indian Institutes of Technology (IIT), Indian Institutes of Management (IIMs) and University of Delhi (DU), among others being ranked among global top-200 list. With this, as a national higher education system, India is now at 21st position globally, with 20 other national systems having more top-200 departments. The subjects covered under the ranking range from computer science & information systems, chemistry, physics & astronomy, electrical & electronic engineering, mechanical engineering, chemical engineering, and mathematics, among others. Of the total 197 departments at Indian varsities being ranked, 59 improved their position, with only 16 facing a drop. What's more, three Indian universities saw at least one department being ranked among top-50 globally subject-wise. The three top-50 subject offerings from India were achieved by the University of Delhi at 37th position for development studies, becoming India’s highest-ranking university department, along with IIT Bombay at 38th and IIT Kharagpur at 47th position for mineral and mining engineering each. Further, subject-wise, mathematics saw 10 Indian universities being ranked with six of them improving their position, while computer science & information systems include 17 Indian universities getting ranked with nine improving their position. According to QS, the strengths of Indian universities remain in science, technology, engineering, and mathematics (STEM) subjects with India's eight IITs and IISc being ranked 104 times, witnessing 33 improvements in positions. The rankings are published after an extensive overview of international higher education performance, with over 1200 universities from 78 locations ranked in 48 subject tables and five broad disciplinary tables by QS.